The SEC is investigating whether the German lender masked up to $1.5 bln of losses by mispricing mortgage bonds. Now it seems Deutsche’s own risk managers warned of a problem, to little avail. Such post-crisis shenanigans justify Wall Street’s name remaining in the gutter. Deutsche Bank logo in Frankfurt, Germany October 8, 2015. 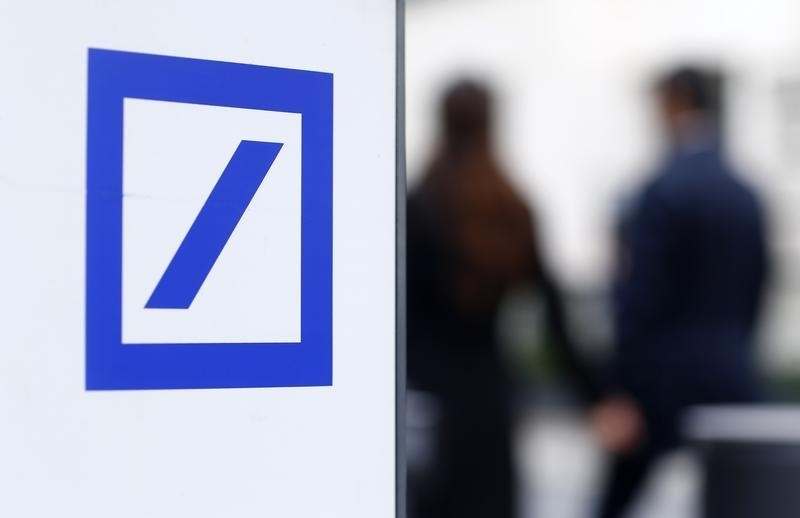 The U.S. Securities and Exchange Commission is investigating whether Deutsche Bank artificially boosted the price of mortgage-backed securities backed by Fannie Mae and Freddie Mac, Bloomberg reported. The bonds, which the bank starting buying in late 2008, may have helped the lender mask up $1.5 billion in losses that should have been recognized starting as early as 2009 through at least part of 2013, people familiar with the situation said.